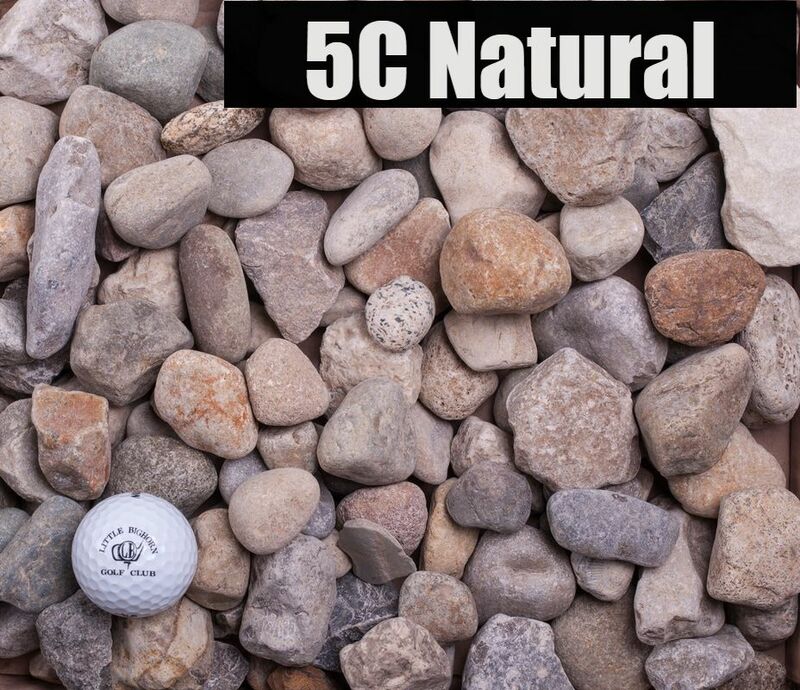 5C's (1" - 2") are primarily used for landscaping. They are good for drainage. Used for septic leach fields. 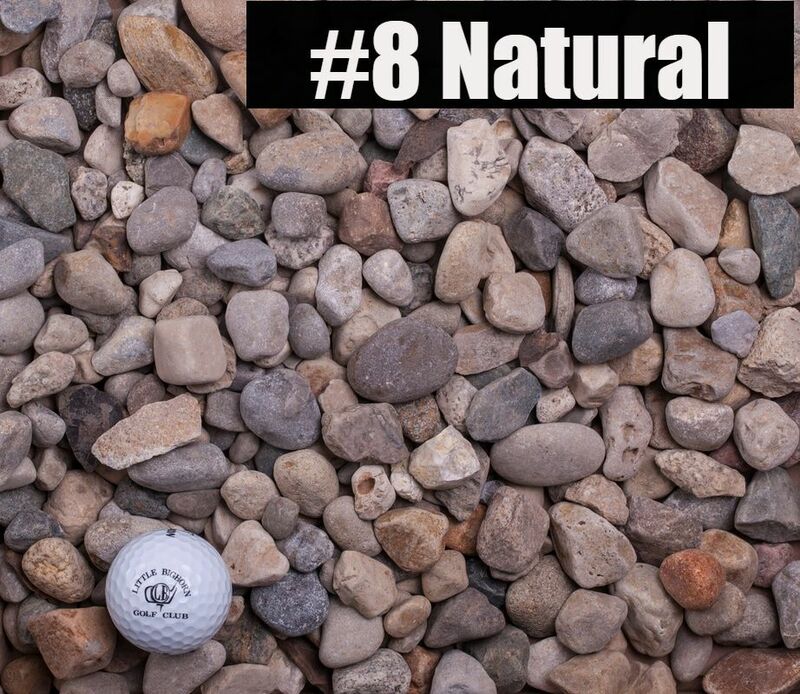 8's (1/2" - 1") are primarily used for landscaping. They are good for drainage. Used for backfilling areas and where ground settling will be a problem. 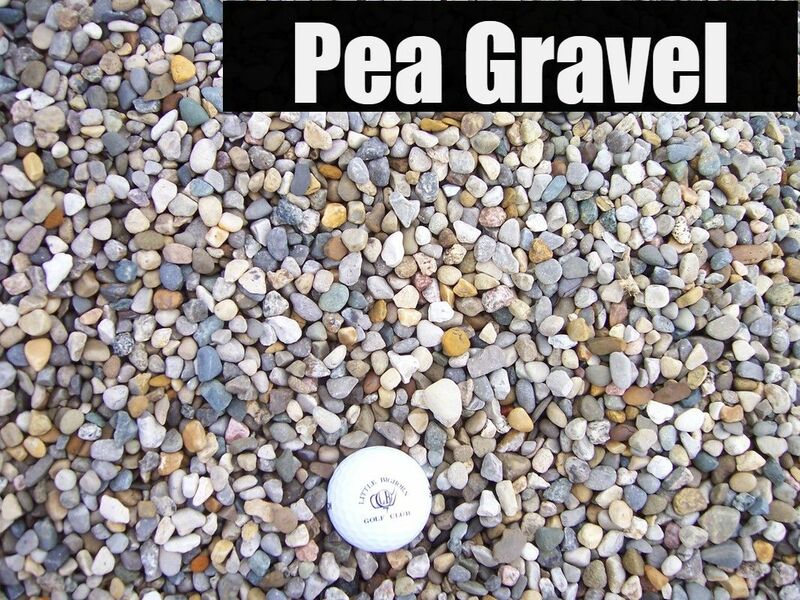 Pea Gravel (Pea Size) is used for landscaping and are good for drainage. Used for backfilling areas and where ground settling will be a problem. Rip Rap is used in ditches or for erosion control and drainage. 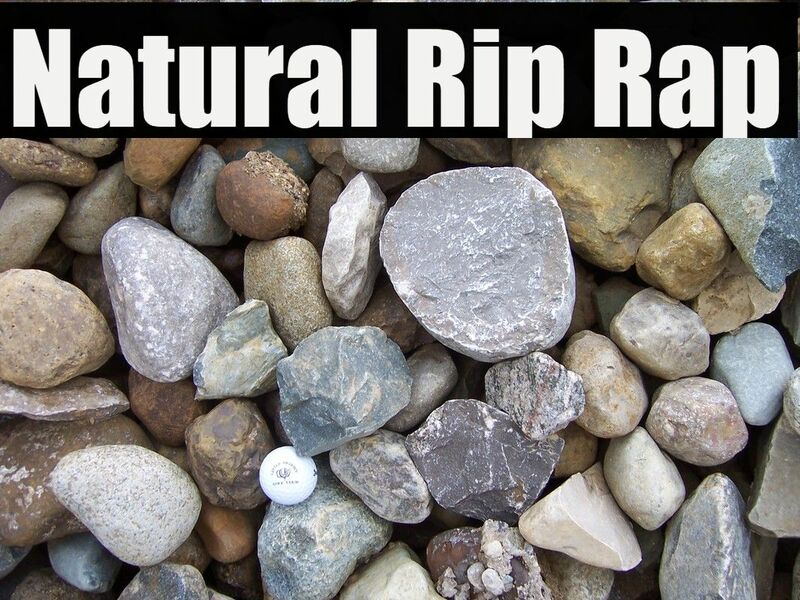 Rip Rap stones are dirty but will wash away with rain. 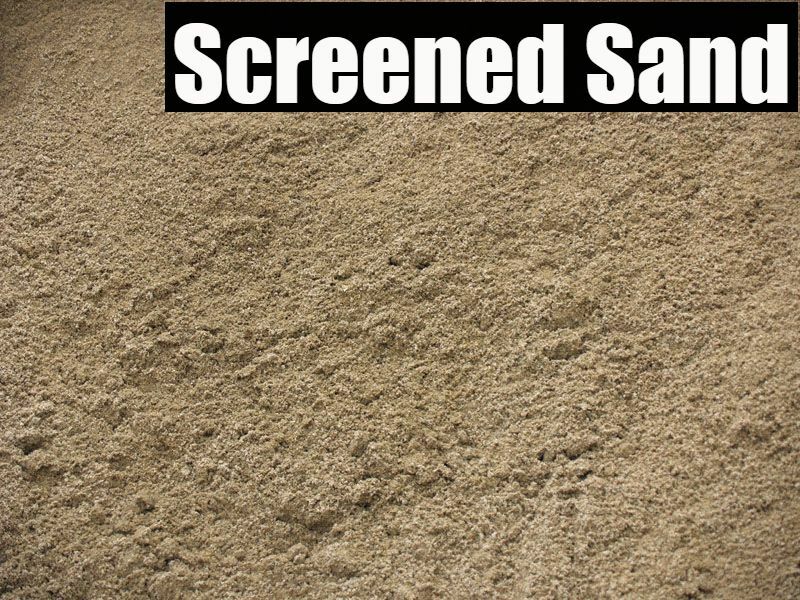 Screened Sand (spec 23) is a coarse sand used under pavers and for pools. 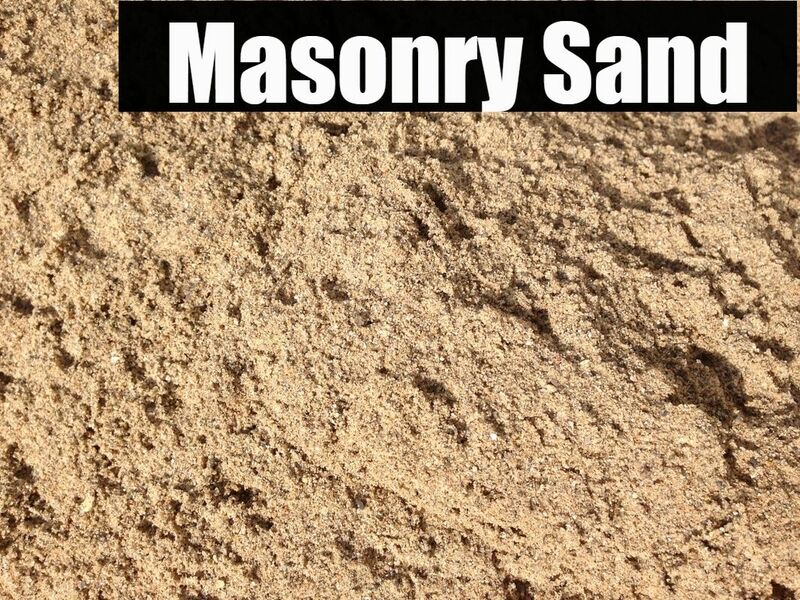 Masonry Sand is finer and is used in mortar and sandboxes. 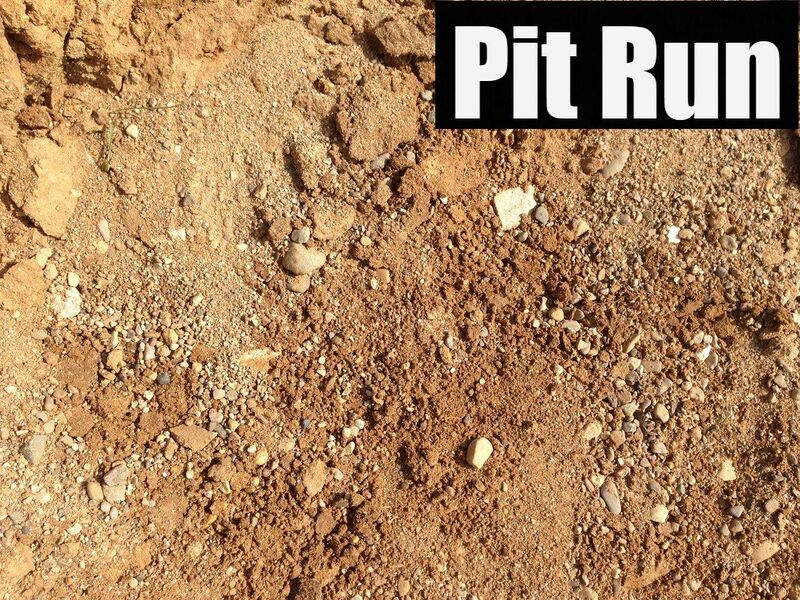 Pit Run is mined directly out of the gravel vein. It is a sand, & gravel that compacts well. Clay can be mixed for better compaction. Used for race tracks, pit roadways, and also as a base for pole barns. 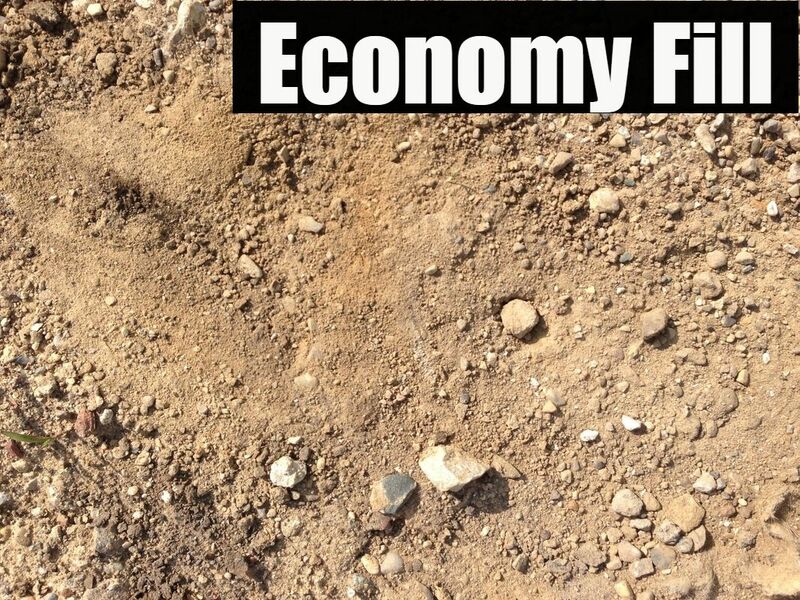 Economy Fill is fill dirt that isn't made for growing but primarily to take up space. It raises up and fills areas. This is not topsoil. 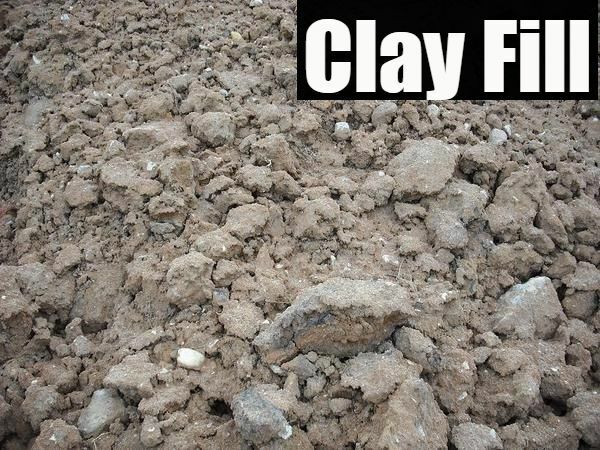 Clay Fill dirt is for filling holes, around a home's foundation, or as the base of a berm. Packs hard and holds water. 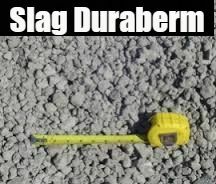 Slag Duraberm is similar to limestone 73's. It has 1" stones down to powder. Compacts well for parking lots or driveways. DO NOT use to build on! 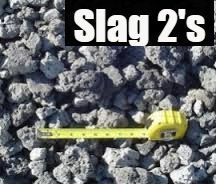 Slag 2's (1 3/8" - 2 1/2") They are bigger stones used for bases of driveways and parking areas. 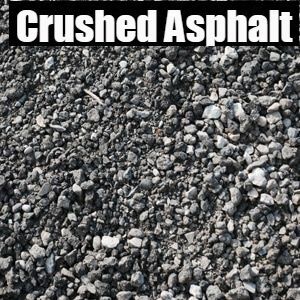 Crushed Asphalt is asphalt that is ground down to aggregate size. Great for parking areas or driveways.